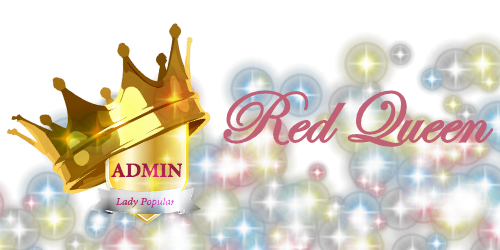 forum.ladypopular.com • View topic - Password reset making me angry! Password reset making me angry! Re: Password reset making me angry! I cannot help with the password problem, that seems to be a technical issue, I would suggest that you contact game admin via Feedback. 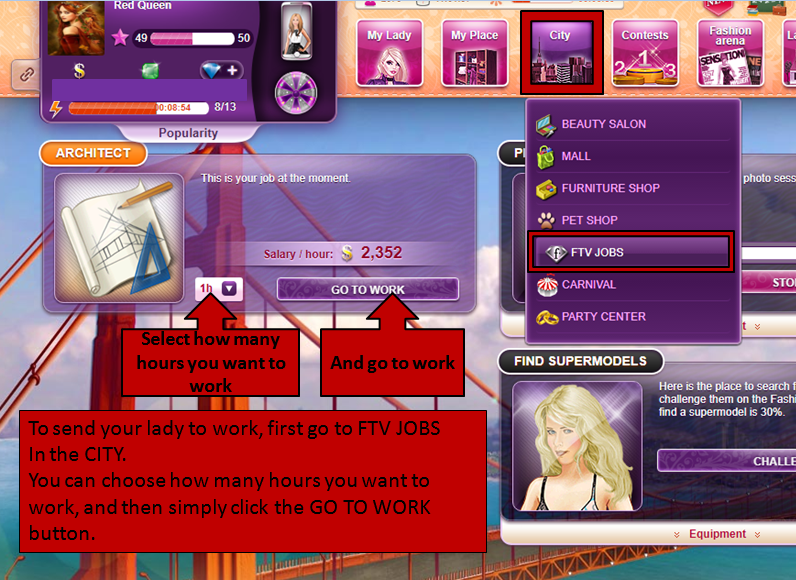 The first 8 levels of the game is the tutorial, where Emma tell you what to do and how to do certain things.